I am keeping todays post simple and short. I am in the process of moving and have had a long couple of days. 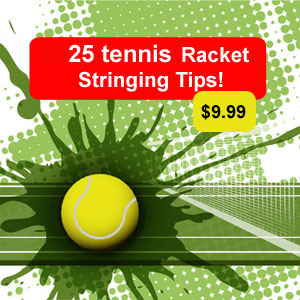 I have been visiting some tennis websites and seen some good information on racket strings and technology. 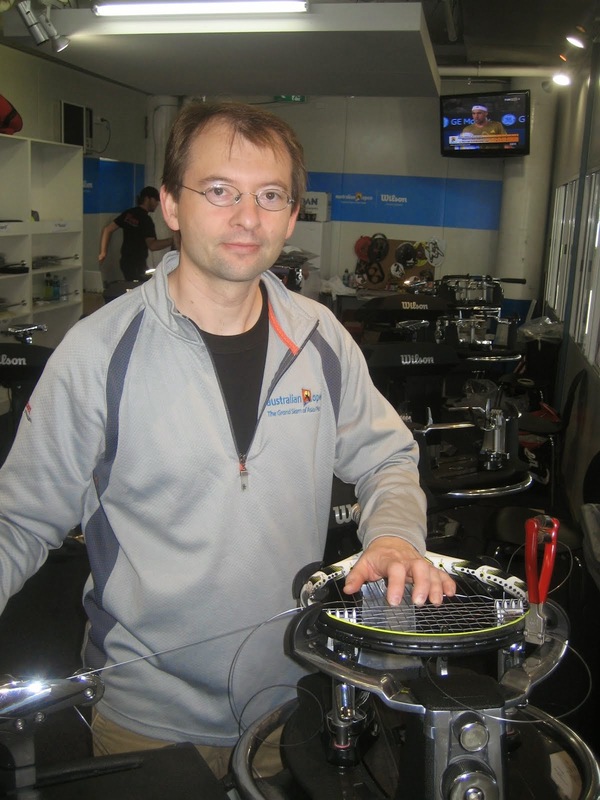 Whether you just string your own rackets, at the local tennis club or have a stringing business I think we can all learn from each other and all learn more efficient ways of doing things. STRINGING TIP 101 Pre weave the main strings prior to stringing the main strings.! This fundamental tip can really save you time and less work for you.. give it a try and let me know your thoughts. why is it an advantage to pre weave the mains?